Born on 12th. February,1920 at Delhi ,is endowed with a super intellect and equipped with the natural gift of an artist. He is generous, noble, emotional and a sensitive soul. Refined and cultured in his outlook and habits. he commands the highest respect and is loved and admired by everyone. Pran was educated at different places namely Kapurthala, Unnao, Meerut, Dehradun and Rampur as his father late Lala Kewal Krishnan Sikand was a Government Civil Contractor for the construction of roads and bridges. Kalsi bridge near Dehradun was constructed by him. Pran started his career by learning photography in Lahore. A chance meeting with a film producer, got him his first break in ‘Yamla Jat’ in 1940. Married in 1945 to Shukla, he has two sons Arvind and Sunil, and one daughter Pinky.At partition in 1947, Pran came to Mumbai and restarted his film career after a brief struggle.He has acted in over 400 films and in each one has a new mannerism and a different style, holding the audience spellbound by his versatile and dynamic acting. As a villain, in films like ‘Ram Aur shyam’ people shuddered with fear and hated him, and yet loved him as the good, unforgettable ‘Mangal chacha’ in ‘Upkar’. Pran has a very social nature and he is member of various organizations like Punjab Association, Mumbai, CCI club Mumbai, Bombay Provincial Hockey Association, Western Indian Football Association Bombay, Chelmsford Club Delhi, Press Club of India Delhi and The Otters Club Bombay. Being a sports lover and a good sportsmen he had his own football team "DYNAMOS FOOTBALL CLUB" which he financed for a number of years in the fifties. Along with his film career he has been engaged in a number of Social activities, including the Chief Minister’s Relief Fund, Maratha Sikshan Sanatha, Film Industry Welfare Trust. He has organised charity events and cricket matches, as well as the ‘Hope 86’ and ‘Hope 87’ shows for the needy people in the film industry. His favourite hobbies now are watching sports ( football, hockey, cricket ), reading and looking after his pet dogs. He has 5 grand children and 2 great grand children,who visit him often. He is a multiple Filmfare and BFJA award-winning Indian actor. He has appeared in over 350 films. He was honoured with the Padmabhushan, for his contribution to cinema. Contrary to the villainous characters he played in his early films, he is very social, a member of various organizations, and even has his very own football team. Personal life and education Pran was born in New Delhi, into a wealthy family. His father-Kewal Krishan Sikand, was a civil contractor. He was born in small town Jejjon in Hoshiarpur district of Punjab. He was academically gifted, especially in mathematics. He studied in Rampur, Dehradun, Kapurthala, Meerut, and Unnao (then Unao). Upon passing his matriculation examination, Pran joined A.Das & Co., Delhi as an apprentice as he wanted to become a professional photographer. This job took him first to Simla, where he played Sita to Madan Puri's Ram in the local staging of "Ramlila". Pran married Shukla in 1945, and has two sons, Arvind and Sunil, and a daughter, Pinky. He now enjoys a secluded life with his family. Early career A chance meeting with the writer Wali Mohammad Wali at a shop in Hira Mandi, led to Pran winning his first role as a villain in Dalsukh Pancholi's Punjabi film Yamla Jat followed by Chaudhary & Khajanchi. Khandaan was the first Hindi movie in which Pran became a hero opposite Noorjehan, who had earlier acted with him as a child artist. After partition he went to Bombay and his role in Bombay Talkies Ziddi ( with Dev Anand and Kamini Kaushal), directed by Shaheed Lateef, launched his career in Bombay. This film was also Dev Anand's big break as a hero. In the 1960s, with Manoj Kumar's Upkaar he turned to positive character roles. Ironically in this movie Kamini Kaushal also moved to character roles. He became a well-known character actor in films like Zanjeer, Don, Amar Akbar Anthony and Majboor. The legendary "Villain of the Millennium" has had a marathon six decades long career in Hindi Cinema and is one of the most celebrated actors of the industry.So effective was his acting that it said that people stopped naming their children 'Pran' because of his villain roles. His biography, ...and Pran was so named because, in most of the movies that he acted in, his was the last name in the cast portion of the credits, with the words "...and Pran" and sometime "..above all Pran". His favourite line "..Barkhudaar..".. He played good role in Don(70s) also. 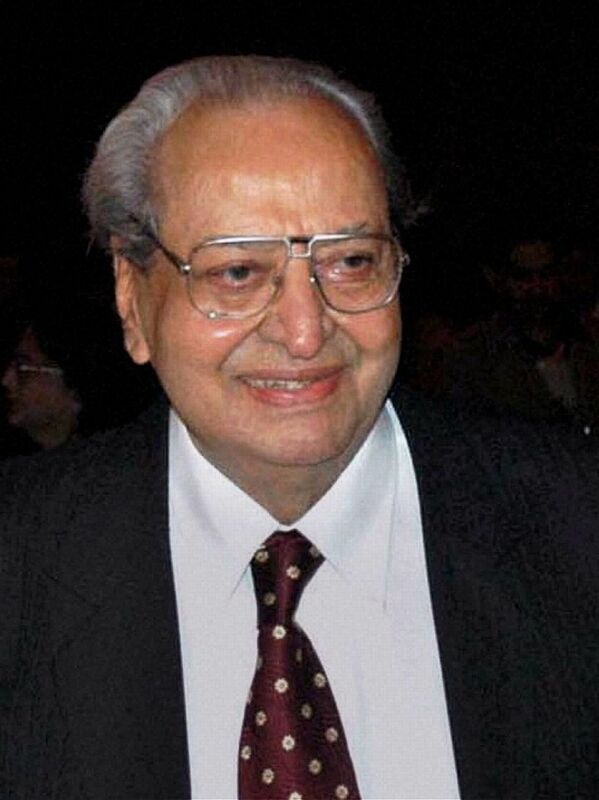 He was at the peak of his career in those days that Pran was paid much more money than Amitabh for working in Don.